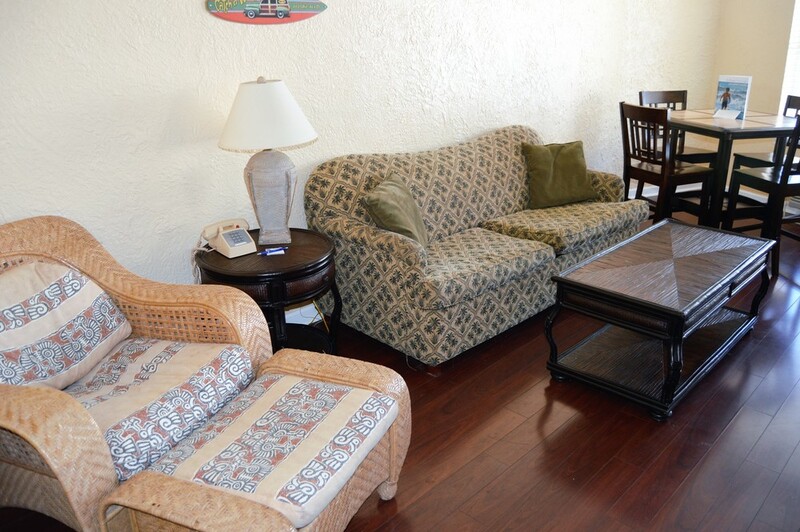 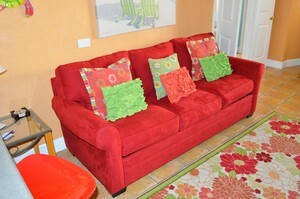 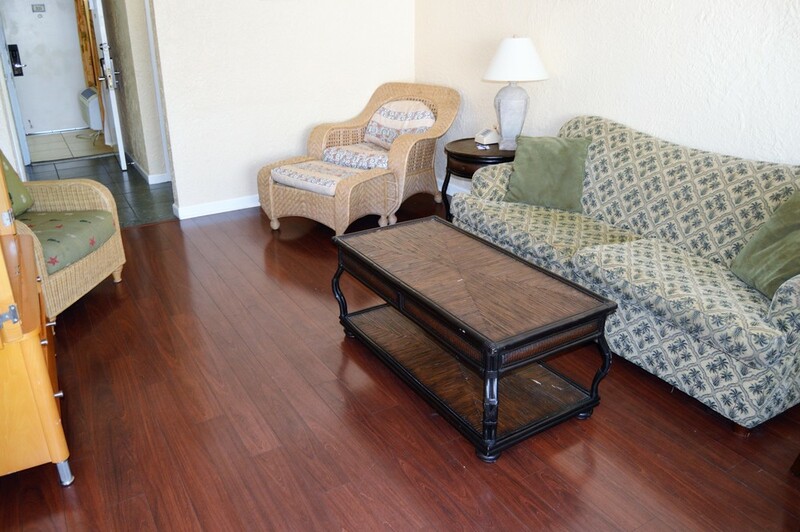 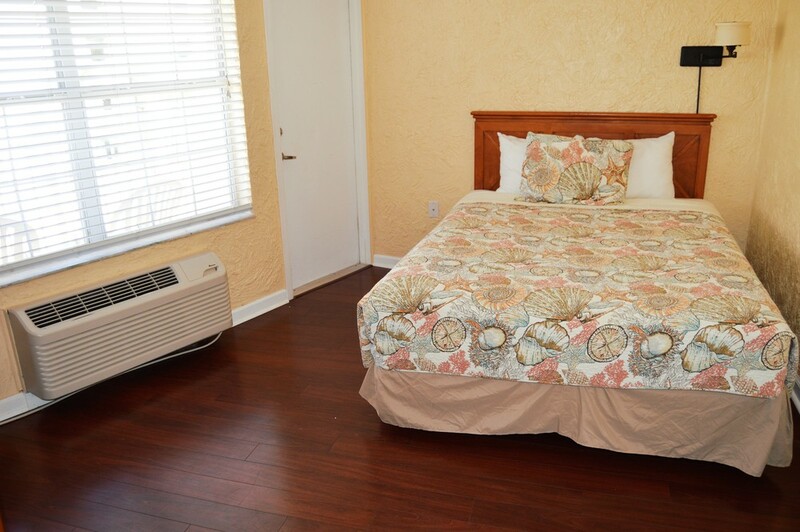 Max Occupancy: 6 Living room with queen sleeper sofa, full bath and a fully equipped kitchenette. 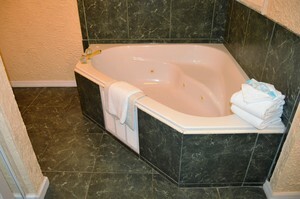 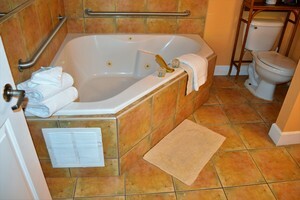 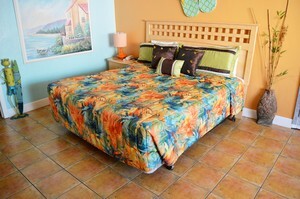 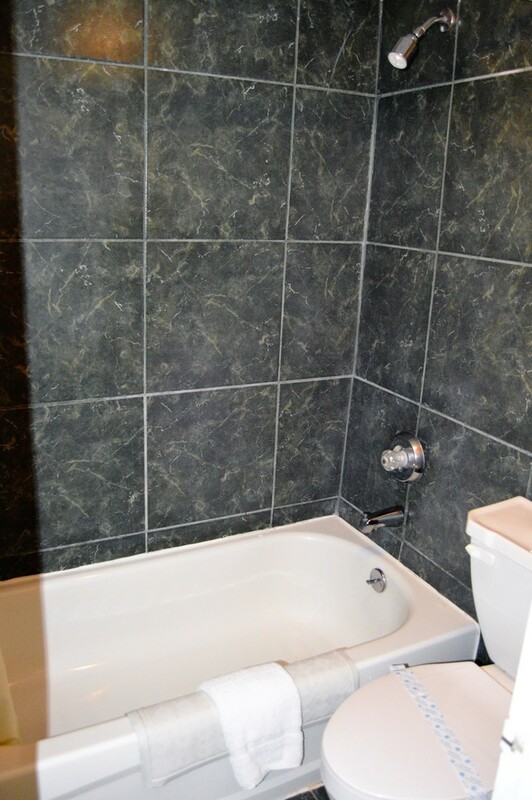 Separate bedroom with 2 Queen beds or a single King/Queen a second full bath. 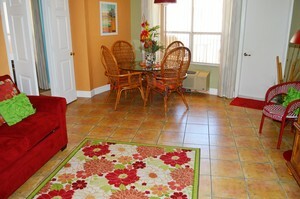 Kitchenette offers a sink, microwave, full size refrigerator, coffee maker, dishes, utensils cookware, two private balconies. 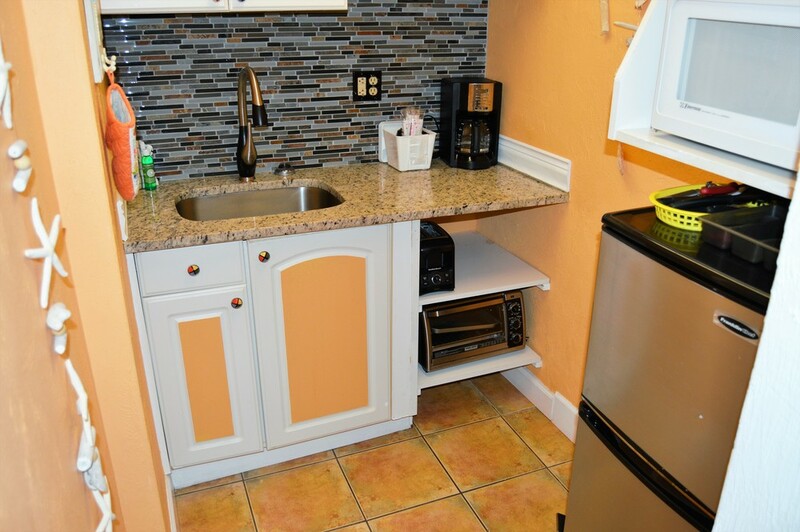 "Shelly & Rich really were so professional and extremely helpful it really felt like a family, atmosphere here at the fountain."